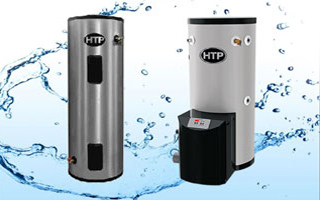 Founded in 1974, HTP is an American heating and hot water manufacturer that strives to make the most efficient, user friendly products on the market today. With state of the art technologies and a focus on high efficiency, we pave the way in the heating industry. All of HTP products ranging from the wide selection of heating products to the growing selection of solar products are based in high efficiency. HTP introduced modulating/condensing technology with the introduction of the Munchkin Boiler, the first of its kind to enter the market. Since the Munchkin, HTP has challenged the heating industry. Today, HTP offers space heating equipment that suits every need with a full line of commercial, residential and combination products. 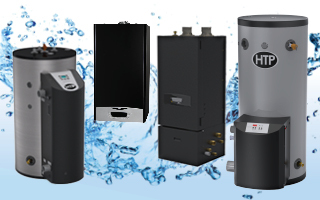 Water heating products include the popular and well known SuperStor Indirect storage tank as well as the 316L Stainless Steel Phoenix water heater. The success of these products prove that HTP is not slowing down any time soon. 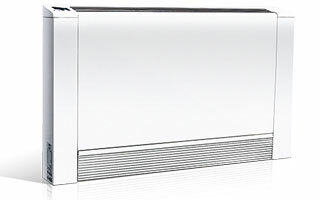 Through 2010 to today, HTP has released over 20 new products, including the Elite FT boiler that features a unique fire tube burner. At HTP we strive to always stay ahead of the competition. 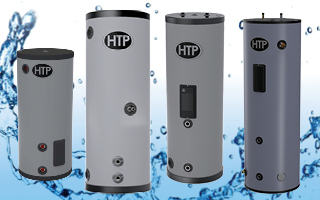 As of March 2015, HTP is also proud to be a solar thermal products manufacturer and supplier. Our new solar line now includes Solar Skies products – high end and sustainable solar hot water systems for both residential and commercial use. 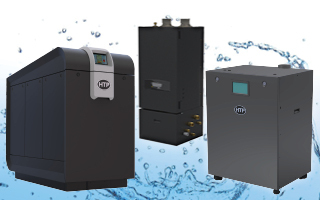 Our high efficiency heating systems and cost-effective, renewable energy products keep HTP leaders in the heating industry, as we strive to always stay ahead of the competition. One of the key components to HTP’s ongoing success is the use of new technology. We constantly develop ways to improve the technology of our products and our processes. Our production facilities over the past few years have vastly changed and developed in lean manufacturing. HTP currently has one of the most efficient laser cutting and welding technology. This new laser welding and cutting machine perfectly folds our 316L stainless steel into perfect cylinders then welds them together leaving no seam or place for the boiler to leak. These new technologies, along with our dedication to rigorous testing put our products above and beyond our competitors. HTP’s technology is forever developing and changing, as well as our dedication to our customers. Over the past few years we have made huge strides in the mobile and technological market. Our mobile app is the most advanced in the industry and designed as your Personal Technical Assistant, complete with troubleshooting videos and in depth descriptions of our products at your fingertips whenever you need them. We strive to always provide you with the best customer service from our trained employees. We are here to work with you to help provide the best product and service possible. We are constantly working to provide you with the best service and product through our use of new technology and industrial processes. 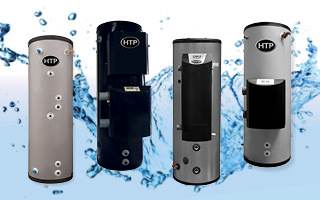 HTP can, and will work for your every heating, hot water, and solar need.